I just recently discovered the elegance and stylish comfort of Aritzia. Here are my top ten pieces from their Fall 2015 line. 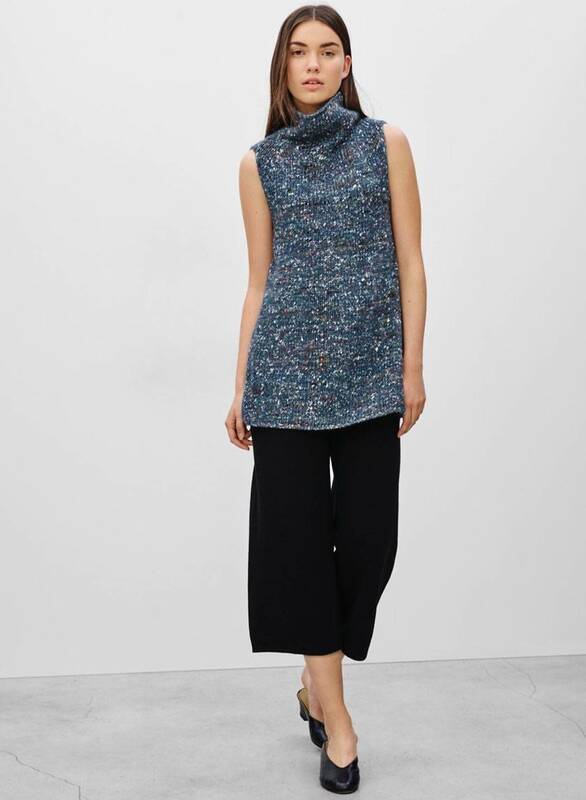 A lovely sleeveless vest in textured Merino wool. This is a must-have for me, as it will spottlight my new arm ink! Knit with a soft and slick yarn in a horizontal stitch with dropped shoulders, long sleeves, and a wide crewneck. This is another must for me as I love sleeveless so that I can layer. Lovely in both the dark slate and petale mix. I have this piece and it is too live for! 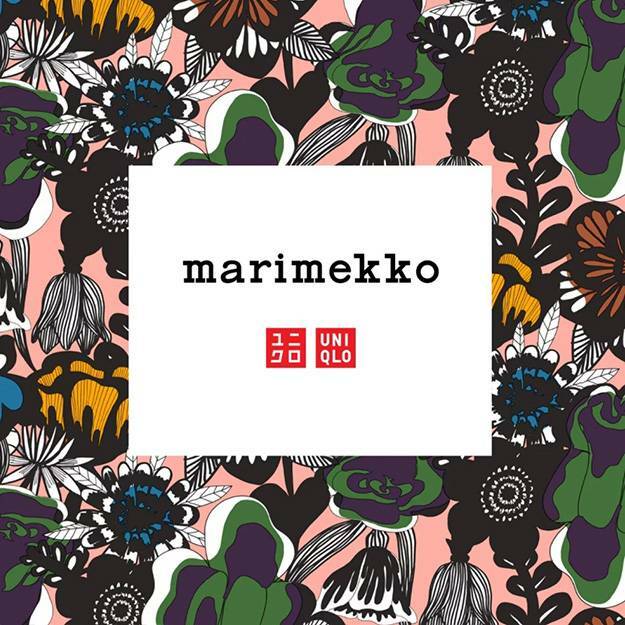 Workable for Fall and Spring, the unlined jacket is made with pure linen that has been specially treated for its crinkled texture and waxy hand feel. 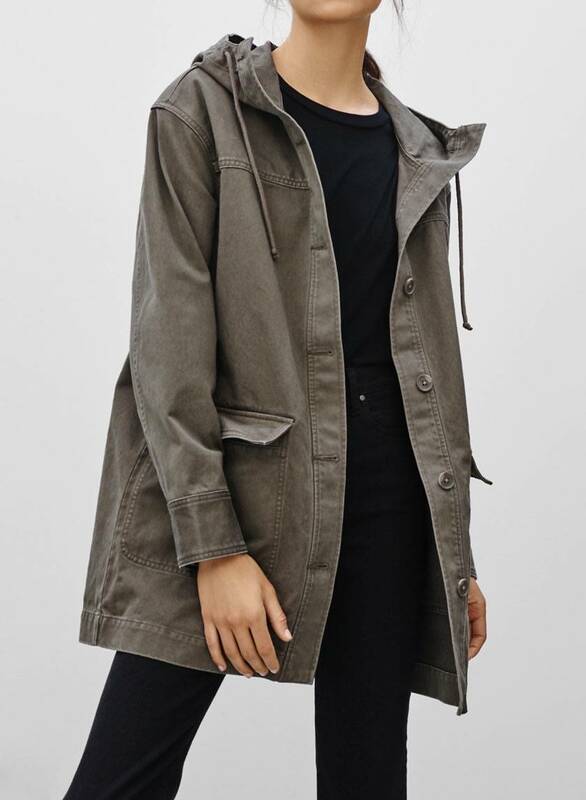 It has a hidden front placket, flap pockets on the chest, welt pockets at the waist and the hood can be rolleed up and buttoned in the back for a second look. I can hardly wait for Fall to wear this adorable take on a flannel. 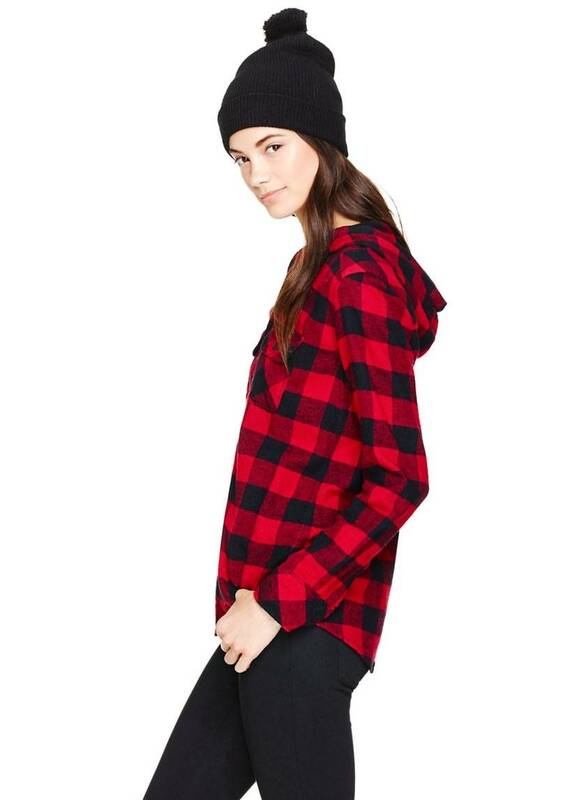 Large plaid print with a hoody, you will live in this piece. It’s made with a warm flannel that’s brushed on both sides for an extra dose of softness and is great on its own or as a layering piece for when the temperature drops. It has two chest pockets and sleeves that can be worn rolled up or down. Designed with a self-tie collar at the neck that can also be worn open, this dress has a deep V-neckline. Relaxed and flowy for the boho in all of us. Exclusive to Aritzia, the print is the creative work of Canadian-based artist, Colleen Heslin. Made of pure silk with a this dress has a slightly boxy and uncomplicated silhouette, with a round neckline, inseam pockets that keep the fit smooth, and a keyhole detail that sits at the back. I am all about faux fur as I would never be sporting a collection of dead animals on my back! 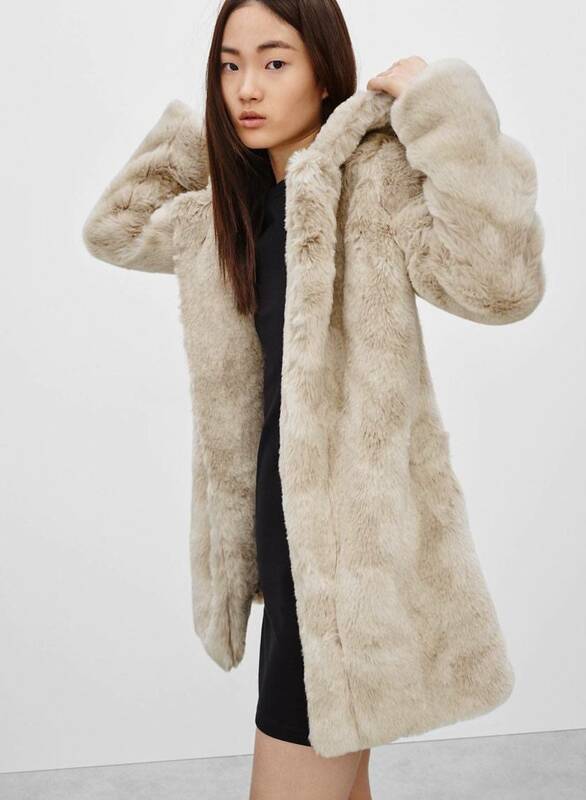 Made with gorgeously soft and plush faux bear fur, this oversized coat has hidden hook-and-eye closures as well as a hood. Inseam pockets give you a warm place to put your hands. I am definitely coveting this go-to jacket that is perfect for everyday or travel. The boxy army style is made with soft pure cotton canvas and can be worn for Fall and every other season. The jacket has a drawcord hood, a front placket, and large patch pockets that give you a place to put your things on the go. While some say you shouldn’t sport minis past 40, I totally disagree. If you’ve got the legs, keep showing them. This coquettish little mini in blush pink suede is a darling addition to very wardrobe.